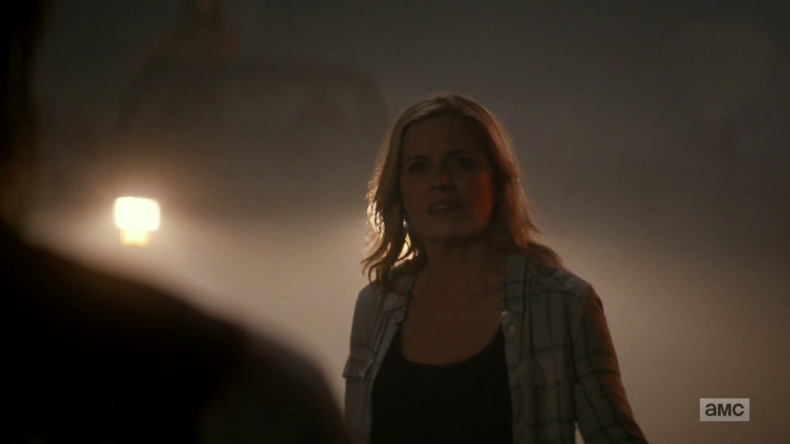 A season and a half of Fear The Walking Dead episodes have now aired. The first season was rather short, so the current total is just 13 episodes (which in normal cases amounts to one season). The show’s producers told us before FTWD started that its story would begin well before The Walking Dead started its. The question is, how far are we NOW from the point where Rick woke up in that hospital bed?